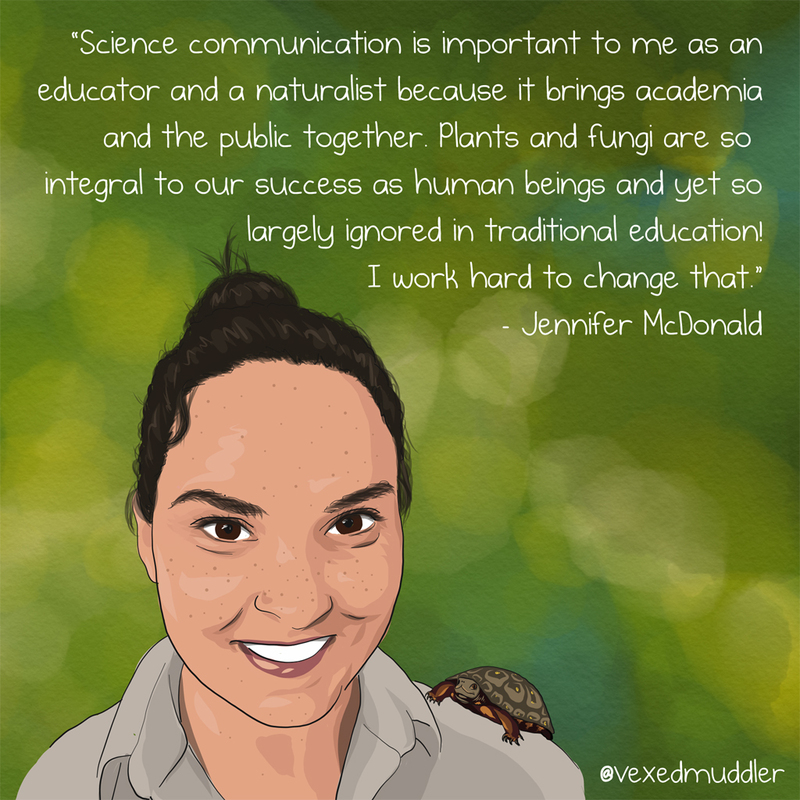 “Science communication is important to me as an educator and a naturalist because it brings academia and the public together. Plants and fungi are so integral to our success as human beings and yet so largely ignored in traditional education! I work hard to change that.” – Jennifer McDonald, Senior Naturalist, Killbear Provincial Park. Originally posted on September 11, 2016.